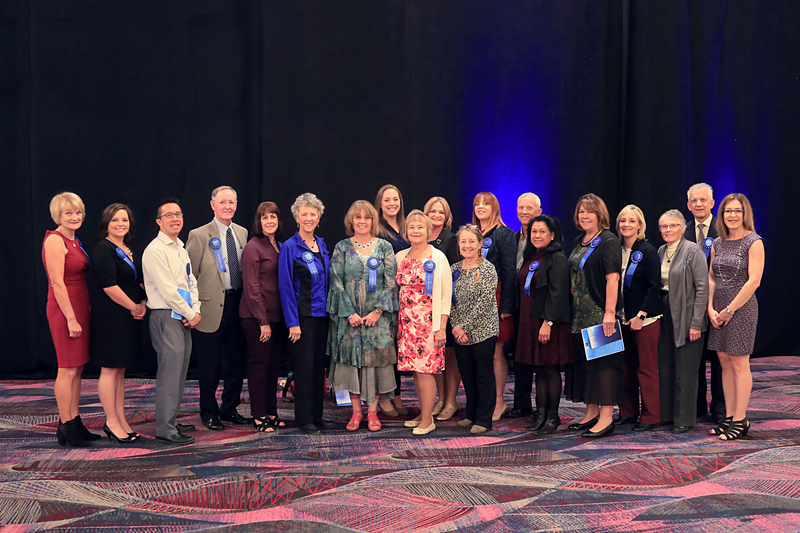 RENO/LAS VEGAS, October 6, 2017 — Nevada Volunteers, the Governor’s Commission on Service, is pleased to announce the recipients of the 2017 Governor’s Points of Light Awards, the highest honor bestowed on a volunteer in Nevada. The finalists and recipients of the awards truly embody the strength and unity of Nevadans serving as points of light in their communities. The seven award recipients were announced by Lieutenant Governor Mark Hutchison at the Annual Governor’s Points of Light Awards Ceremony on October 5, 2017. The Governor’s Points of Light Awards Ceremony honors individuals, community-based organizations and businesses for their contribution to communities through volunteer service. Award recipients are selected by a panel of leaders in business, government, and nonprofits from across the state based on criteria showing how their volunteerism exemplifies achievement, need, innovation, mobilization and endurance. Nevada Volunteers thanks our Platinum Sponsor, Caesars Entertainment, as well as our other community sponsors for recognizing the value of volunteerism in the state of Nevada. Information on the Governor’s Points of Light Awards can be found at nevadavolunteers.org.